If you are traveling from afar and have reached your destination by plane, you are going to have to come to a decision regarding transportation. Transporting your own vehicle is both extremely expensive and entirely impractical, so how are you going to get around while you are here? If San Francisco is only one stop on a list of many, arranging a transportation method is especially important. 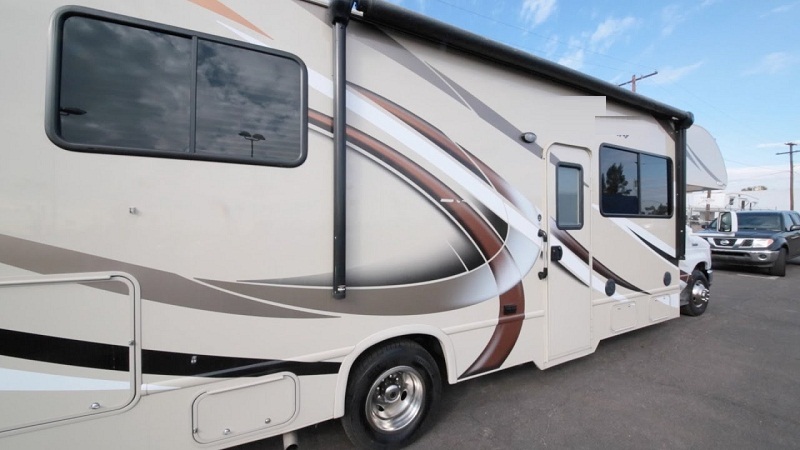 Those looking to take to the open road and travel across the country require a reliable vehicle that is not only capable of such a trip but one that is also designed specifically for it. Rental RVs provide you a way to explore all there is to offer, essentially without worry, and when you are on vacation, not having to worry about how you will get around is extremely important. And you don’t even have to settle for traditional and costly rental vehicles when you can rent an RV-style vehicle, which is completely designed for road trips. You can easily get a quote for your vehicle online and begin booking with a secure online transaction. Booking your vehicle early ensures that you secure the vehicle and that it is delivered to the correct location at the right time. Virtually everything you need can be found in a single economic vehicle with a custom design specifically for travel, which is dramatically more cost-effective and useful than almost any other option. How Many People Can Travel? While many of these RV vehicles are absolutely perfect for single our coupled travelers, the vehicles often seat up to five. 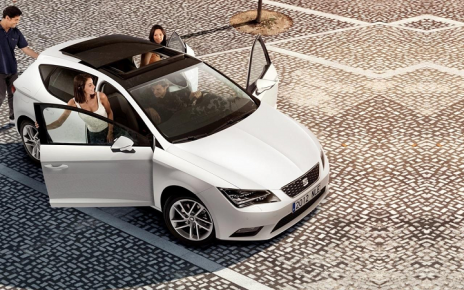 Anywhere in between, you can expect to travel comfortably in a spacious, custom-designed vehicle. The best rental services will offer delivery and pickup options as well. Given that you are traveling without a vehicle, being expected to pick one up is fairly unreasonable for you, which is why your RV rental company will bring the vehicle to you. During your booking of the vehicle, simply provide the necessary information and your vehicle should arrive for your usage accordingly — and the same goes for pick-up of the vehicle when you are done. Restrictions may vary from company to company, but what’s important is that you have an excellent customer service experience that attempts to meet all of your needs.